Despite the fact that marketing automation has been around for many years, some marketing professionals are yet to embrace this innovative technology. Yet, research has proven that the vast majority of top-performing marketing firms (87 percent to be exact) are utilizing automation to some degree. Understanding what this technology is and, more importantly, how it can be applied to your specific business can make it much easier to jump on the bandwagon (and start seeing similar results). In simplest of terms, marketing automation is software that is designed to streamline and automate marketing tasks and workflows. By shifting much of the manual, repetitive day-to-day tasks from human to machine, marketers are freed up to focus on more critical business initiatives, particularly those which require a human touch. Marketing automation facilitates a much more efficient and productive environment, which contributes to better performance, more revenue and greater growth potential. Marketing automation also allows you to closely track and measure campaign performance and quickly gain intelligent insight into what’s working and what’s not. This enables you to know exactly where to invest your marketing spend. 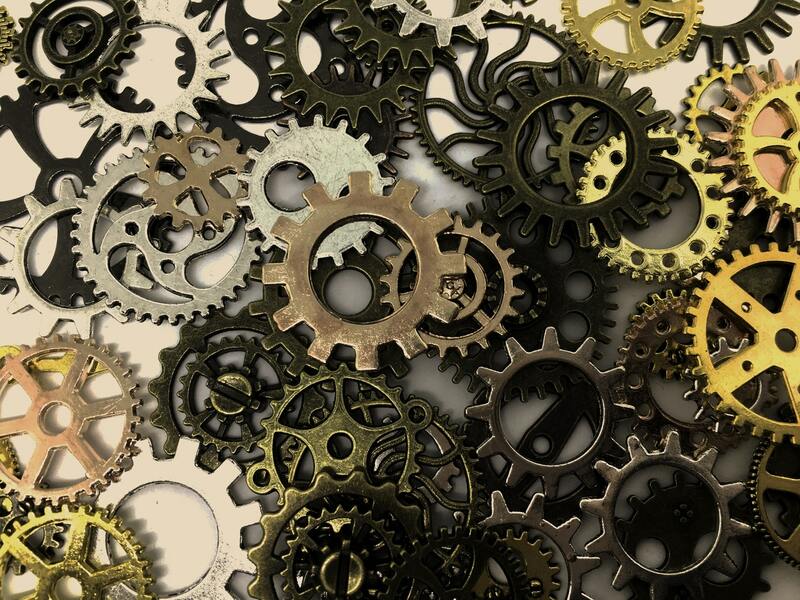 Do I really need marketing automation? If you’re still unsure as to whether marketing automation is worth the investment, asking and honestly answering the following questions can help. Are you capable of identifying, tracking and engaging individual leads online? Can you quickly and accurately prioritize a list of prospects by their likelihood to buy? Are you able to easily filter leads based on their level of interest and engagement? Can you pinpoint the precise revenue contribution of each and every one of your marketing campaigns? Are these and other manual tasks bogging you and your team down (and wasting time and money in the process)? Marketing automation is designed to address each of these challenges. Will marketing automation replace my team or me? One of the biggest reasons marketers resist automation is because they mistakenly believe it will eliminate their jobs. Nothing could be further from the truth. In fact, marketing is one of the few areas where it’s virtually impossible to replace human workers. That’s because when it comes to attracting, landing and retaining customers, the human touch is something that cannot be replicated by software. What marketing automation can do, however, is enhance and empower you and your team to become more efficient. People will still be needed to develop powerful marketing campaigns, but automation technology can help you deliver those messages in a more cost-effective and sustainable way. As mentioned, the best marketing teams use automation to make their campaigns more effective. What sets these top-performers apart from the rest isn’t that they’re smarter or more creative, or even that they have more money to invest. It’s simply because they have the right tools at their disposal – tools that provide them with valuable insight that allows them to make the most out of every lead. By leveraging the technology that’s available to you, you too can optimize your efforts to achieve higher revenue and greater growth.